Ripple XRP is one of the most interesting cryptocurrencies in the blockchain space. Before we get any snide comments, “XRP” is the name of the currency/coin, while “Ripple” is the name of the network. But as these are almost always used interchangeably, you’ll forgive us for doing the same. Anyway. To say that Ripple is controversial is an understatement. While cryptocurrencies like Bitcoin are meant for the masses, Ripple is used primarily by banks. 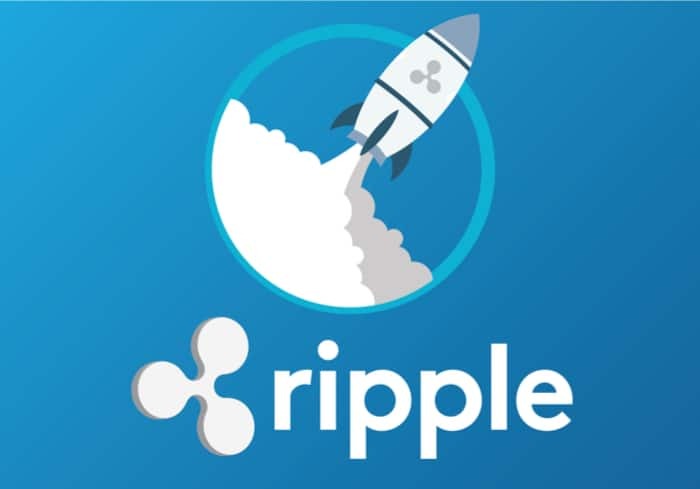 While cryptocurrencies like Litecoin are mined and decentralized, Ripple XRP was a pre-mine, and Ripple Labs has a controlling interest. While Bitcoin was meant to topple institutions and change the world, XRP plays nice with institutions and seems to work hard at undergirding the status quo. There are plenty of cryptocurrency enthusiasts who hate this, complaining that Ripple is a betrayal of the very mission of cryptocurrency. For others, Ripple is an effective technology that’s changing the way global finance works. This author is closer to the second point of view than the first. While Ripple isn’t punk, it’s a fast and affordable way to send any amount of money around the world. Banks are saving money and cutting time using it, and this is why XRP is used for remittances at international banks like PNC, the Royal Bank of Canada, Santander, and more. You can hate on Ripple because it doesn’t fit your view of what a cryptocurrency should be, but you can’t say it’s not effective. XRP has value because it’s useful in these ways. We’ve seen XRP prices rise and fall dramatically over the past few years, but we’re optimistic about its price future. Check out our Ripple price predictions below. Before we get to our Ripple predictions, let’s take a look at why Ripple prices rise and fall in the first place. XRP is the 2nd largest cryptocurrency by market cap. This means that if you were to add the price of all XRP coins together, this total would be higher than the market cap of every other cryptocurrency, save Bitcoin BTC. The Ripple price may seem low, coin by coin, but this is because there are dozens of billions of XRP. Each XRP is priced at about $0.30 at press time, and there are just under 100 billion of them. Like all cryptocurrencies, XRP prices are dictated by the laws of supply and demand. There may be a lot of Ripple in the world, but there are enough people who want it (as a currency, as an investment) to give it value. 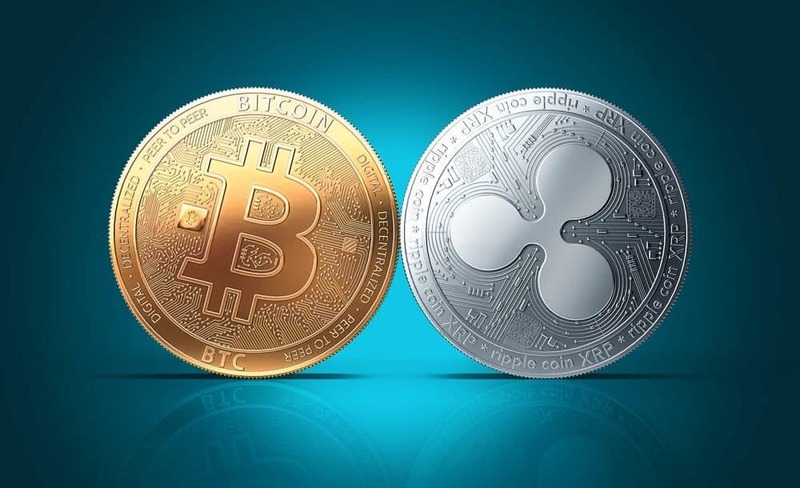 Even with the market in the toilet as it is in early February 2019, there are enough people willing to pay money for XRP that it maintains a value in the various cryptocurrency markets. XRP prices may have fallen hard, but the fact that they have not hit zero proves that XRP has inherent value. Ripple prices are mostly determined by how useful its investors think it is at any given time. Ripple has an advantage over many other cryptocurrencies in that its customers are not just retail investors. Banks and financial institutions also buy up XRP by the billion, and use it in all kinds of financial operations. The more people who buy XRP, the less there remains in the circulating supply to go around. This scarcity causes prices to increase, as people are willing to pay higher prices for the limited amount of XRP on the market. This is all pretty obvious to anyone with experience in trading, but we still get questions about this on occasion. In today’s cryptocurrency markets, Bitcoin prices largely determine the price of everything else. Bitcoin is seen as the most essential and stable cryptocurrency. When Bitcoin rises in value, so do the high quality altcoins. There are those who think that Ripple is a better cryptocurrency than Bitcoin, and that it may grow to #1 in the coming days. This may happen, but until then, Ripple will only significantly gain value if Bitcoin does also. This goes for every other cryptocurrency in the market, with a few exceptions for high quality or highly hyped newcomers. When Ripple XRP was first introduced to the crypto markets, XRP traded in the thousandths of a penny. 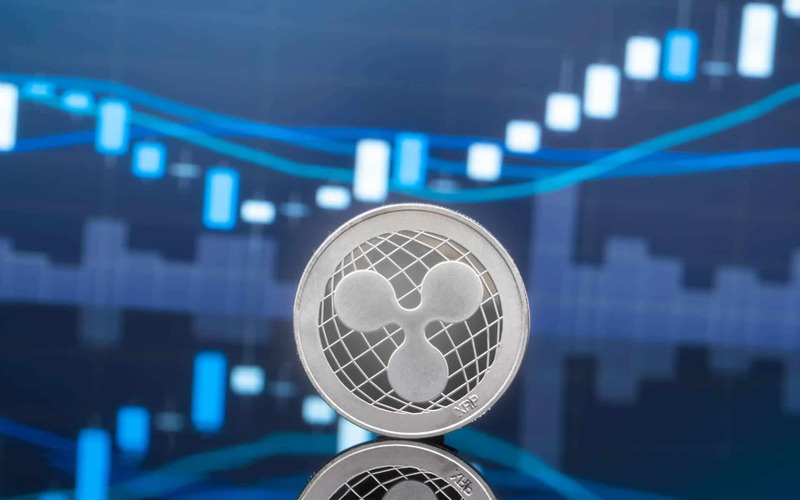 XRP rose above $0.02 on a couple of occasions during its first years, but most often stayed well below a single cent Ripple price per coin. Only in mid 2017 did XRP really start to surge. And what a surge it was. XRP topped out at around $3.50 on some exchanges in early 2018. Early adopters of XRP got rich almost overnight, and people were calling for Ripple prices of $10? $100? More? Of course, none of this ever happened. Just like every other prominent coin in the market, XRP prices crashed more than 90% over the months that followed the early peak of 2018. Today, Ripple prices stand at less than 10% of their all-time high. In this market climate, plenty of people are calling Ripple a scam. They say it’s centralized, institutional, a capitulation to the status quo. The most common critique of Ripple is that it’s “not a real cryptocurrency”. Most of these criticisms come down to a difference in crypto philosophy, but at the end of the day, XRP is still the second most valuable cryptocurrency in the space. So what’s next for Ripple XRP prices? Will Ripple reach and surpass past all time highs, or will it sink ever closer to zero until people abandon it as a cryptocurrency? We understand the crypto-investing public’s qualms with XRP. However, this doesn’t mean that we think that XRP is useless, evil, or doomed. Ripple Labs has done incredible work in making inroads with real global fintech institutions. We expect this “real world adoption” to increase throughout 2019, despite the market downtrend, and for the world to gradually realize that Ripple really is an innovative technology of use to millions. That said, let’s take a look at our Ripple predictions, year by year. Ripple Labs are expanding their global reach as we speak. The company will open up offices in Dubai this year, and will improve its operations in Africa, Europe, and elsewhere. Ripple is all about, after all, cross border financial transactions. Therefore it makes sense that a Ripple that is a new global standard is a Ripple that shines bright in all parts of the world. By 2020, it will be abundantly clear that Ripple means business. If XRP prices climb as we believe they will, it’s likely that Ripple will have stimulated a mini crypto price revival. It may also be true that a new bull market could also be underway by 2020. Whatever the case, Ripple will surely remain in the top 3 of cryptocurrency, if it hasn’t taken the top spot away from Bitcoin entirely. At this point, Ripple prices won’t be as high as they were in early 2018. The market will remain cautious, remembering the bubble that burst just a couple of years prior. However, many new investors who didn’t live through those dark days will have entered the market by this point. Institutional money will also flow more freely by this time. $10 – $25 range per XRP. Ripple has global ambitions. It wants to be a meaningful currency for all kinds of financial purposes. To succeed, XRP must rise in value. Just think of trying to buy a house with XRP, and having to spend millions of XRP. A higher value XRP will make it more practical for these purposes, and this is exactly the kind of stuff Ripple Labs wants for its cryptocurrency. No one can tell for sure how XRP’s price future will turn out, but we’re optimistic, even as we understand the critiques of XRP’s anti-fans. We believe there is room in the market for all kinds of crypto-players, even those willing to work by the rules of the status quo. Very legit. It always gives me the chance to know the current market stats of ripple.